Trapped in a frightening world created by her brain, a person with delusional disorder shares what it's like to live in fear. Delusional disorder can turn lives upside down. 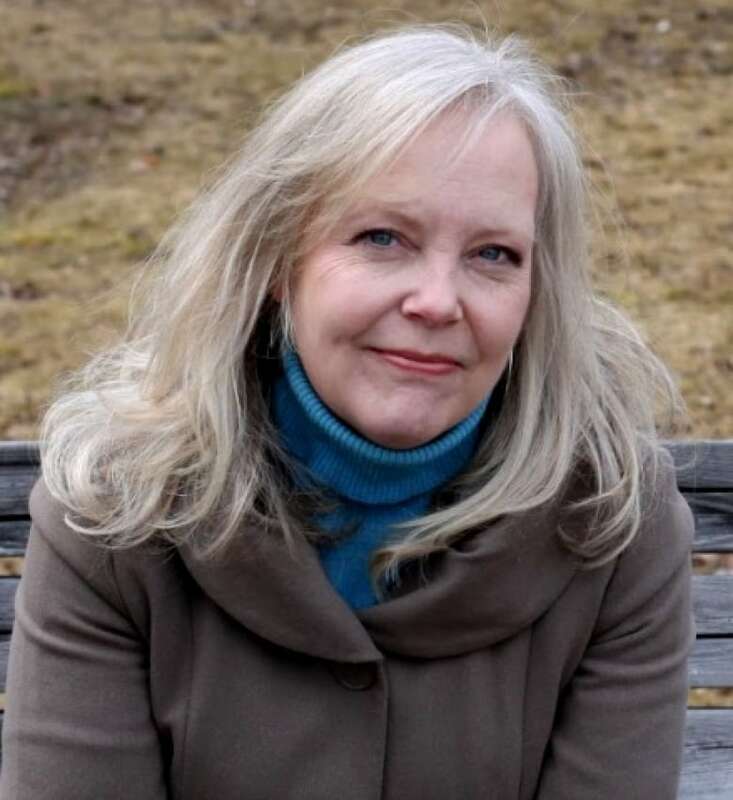 Just ask former CBC journalist Pauline Dakin, author of Run, Hide, Repeat: A Memoir of a Fugitive Childhood. She shared her incredible story on The Currentrecently, describing living on the run as a child with no explanation until her mother and a long-time family friend, Stan Sears, told Dakin that they were all targets of the Mafia. Initially Dakin believed their story, but eventually she figured out the whole story was a product of Stan's mind. She thinks he likely had a little-known mental illness called delusional disorder. It's a complex illness to understand. "In many illnesses, delusions are present, in schizophrenia, in severe depressive illness," says Dr. Alistair Munro, a leading expert on the disorder. "The outstanding thing about delusional disorder is that ... you don't get the delusions spreading out and interrupting the thoughts about other things. It's only around the thing [the central delusion]." Typically, people with this condition go on working and living their lives, says Dr. Munro, author of Delusional Disorder: Paranoia and Related Illnesses. "They may be regarded as rather odd, difficult, cranky, that kind of thing." If a delusional topic is discussed with a person having this illness, Dr. Munro points out in his experience, "they are tense and they can be very easily made angry and so on." "Switch over to a neutral topic, and you just see the tension going out of them like air out of a balloon and then they talk quite normally and show normal emotion," he tells The Current's Anna Maria Tremonti. Dr. Munro says delusional disorder manifests itself very differently than schizophrenia "where the illness is spread right throughout the person's personality and behaviour." After The Current aired Dakin's story, a listener reached out to say she suffers from delusional disorder. "I started to feel that everyone was talking against me at the office … I started to feel that people were looking at me funny, judging me funny," she tells Tremonti. "It culminated into one evening where I unplugged the satellites because I believed everyone was spying on me, and I believed that they were all linked to organized crime." At the time, Christy was working a demanding job on top of taking care of her elderly parents who were living with her. Her parents recognized something wasn't right, and Christy was admitted to the hospital against her will. The disorder is often underdiagnosed because many sufferers don't get help, according to Dr. Munro. He says most people believe the delusion and don't understand they are sick. Christy believes it's important to raise awareness about delusional disorder, and it's why she's speaking out. "One of my key messages is that if you do get sick, it's not a life sentence. With proper treatment you can achieve a full life again." Dr. Munro is now retired and no longer sees patients. He advises that if you think you or someone you know is suffering from delusional disorder, start by seeing a family doctor.